Make your voice heard! Do you have something interesting to share with the dynamic openSUSE community? Now is your chance. The conference will be held in the beautiful city of The Hague, the Netherlands between 1 and 4th May 2015.Starting today, the oSC15 Paper Committee is ready to receive your proposals for sessions! Session owners will be notified no later than April 2nd, 2015. Here are some highlights from the most recent Tumbleweed snapshot. Mozilla Firefox updated to 34.0.5 from 33.1. The default search engine changed to Yahoo for North America and Yandex for Belarusian, Kazakh, and Russian locations. The update improved the search bar for English only in the U.S. and improved the Firefox Hello real-time communication client. Mozilla Thunderbird also updataed to 31.3.0 from 31.2.0. It now requests crashes with some input streams and fixed memory safety problems and crashes. Tis the season for Geeko hacking – Fa la la la la, la la la la! Whom wouldn’t get excited about this time of year? And as Christmas is about giving here is our selection of gift ideas for the jolly Geeko holidays. The Prusa i3 is a dream for every Geeko that wants to explore 3D printing. Print your own toys, spareparts or christmas decoration. And best of all the RepRaps not only work well with openSUSE, but they are open source! The 700€ price tag might not come with a red bow, but a RepRap will have a Geeko feeling like a child. 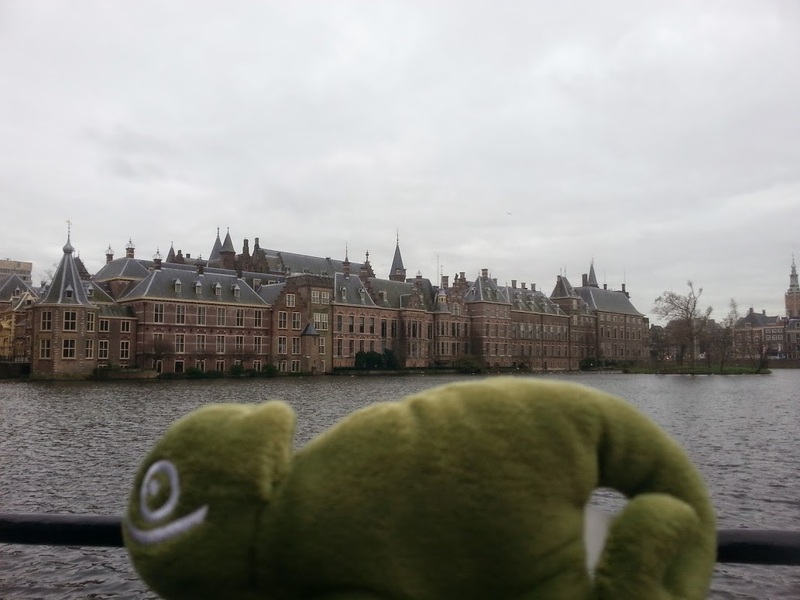 We are ready to get this year’s Geeko-hack party started in The Hague, Netherlands, from May 1 to May 5. 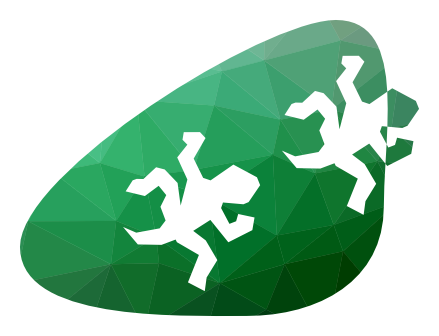 Before the learning, hacking and partying begins at the four-day openSUSE Conference, the community needs to know what’s happening with oSC15 or better yet, help with the event planning. This year’s theme “Flexibility through Diversity” offers much for the community to discuss. 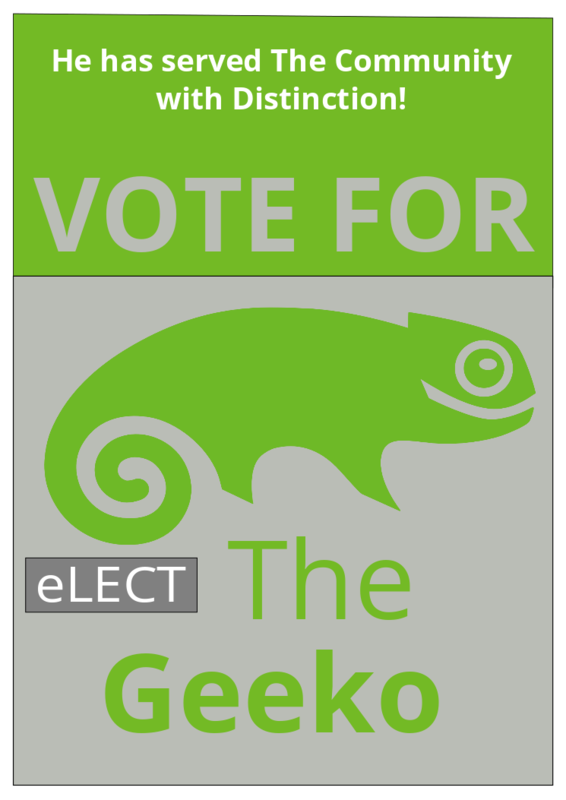 With openSUSE’s worldwide ecosystem, communicating and collaborating with open-source peers requires flexibility. 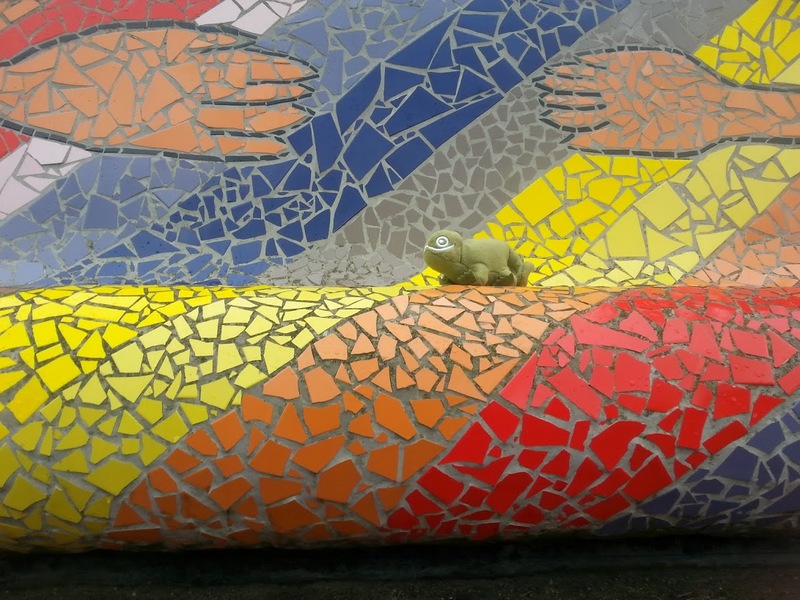 The diversity of openSUSE creates an environment filled with opportune, learning and fun. A logo for oSC15 has already been selected and the website is taking shape leading up to the conference. Visitors will be able to submit papers, register for the conference and view the schedule at http://conference.opensuse.org. More details will be annouced about the Call for Papers, which will close Feb. 14. Here is a little info about The Hague before you plan your trip. The Hague is located between Amsterdam (69km) and Rotterdam (26km). The conference will be at a time when the city gets the most sunshine hours. Rotterdam The Hague airport receives flights from several European destinations and Amsterdam’s airport (Schiphol) is a major hub for flights coming to Europe from all over the world. The Hague is not the capital of the Netherlands, but is the seat of the Dutch government, parliament, Supreme Court and Council of the State. It’s one of eight major cities hosting the United Nations. Attendees can see the windmills, wooden shoes, the best soccer team never to be crowned the world champions, cheese, cows, farms and more cheese. The country is well below sea level, but don’t worry because chameleons can walk on water. Cya at oSC15. The openSUSE Conference is the annual gathering of the openSUSE Community and other Free and Open Source contributors and enthusiasts. This year will be the 7th event where the talks, workshops and discussions provide the framework to exchange knowledge, collaborate and create lasting connections and incredible memories. Last year our event took place in Dubrovnik, Croatia – read reports on day one, day two and day three. Before we’ve had a smashing time in Prague and in a old factory hall in Nuremberg. It’s going to be off the chain in The Hague. Want to help with oSC15? 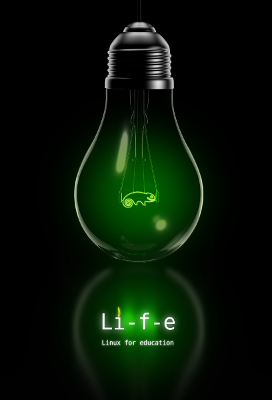 Please join our team mailing list (subscribe)and our regular #opensuse-project IRC meetings. We can use help with working on the program, promotions and local organization. Tasks range from keeping our news outlets up to date and designing artwork to laying cables at the venue. There is much to do and we need you! Sign up today to join forces or volunteer at http://conference.opensuse.org. Here are some highlights from this week’s Tumbleweed snapshot. The default kernel has upgraded from 3.17.2 to 3.17.4 and several enhancements have been made to the Btrfs command-line tools. AutoYaST import initializes now the correct FTP server used for configuration. The file package-manager.desktop has been moved from the package desktop-data-OpenSUSE to YaST2-packager. Updates to the ebook management program Calibre has bugfixes and improves the search and replace function mode; a new function is able to process multiple files better while performing a Replace All. mode. It supports the XDP file format and extracting, decoding, and scanning PDF files within XDP files. DigiKam has several updates to include optional features for face detection (kface) and geotagging (kmap). Improvements for the white balance and auto-rotation of images were implemented as well. Wine updated to a 1.7.32 development snapshot and has a new version of the Mono engine. LXSession added the ESCAPE key to close the lxsession-logout menu and has created a lock file to prevent more than one log-out dialog. Thai fonts have an updated version from 0.6.0 to 0.6.1 and provide a new Laksaman font. For more highlights, visit http://bit.ly/1FSmSFC.